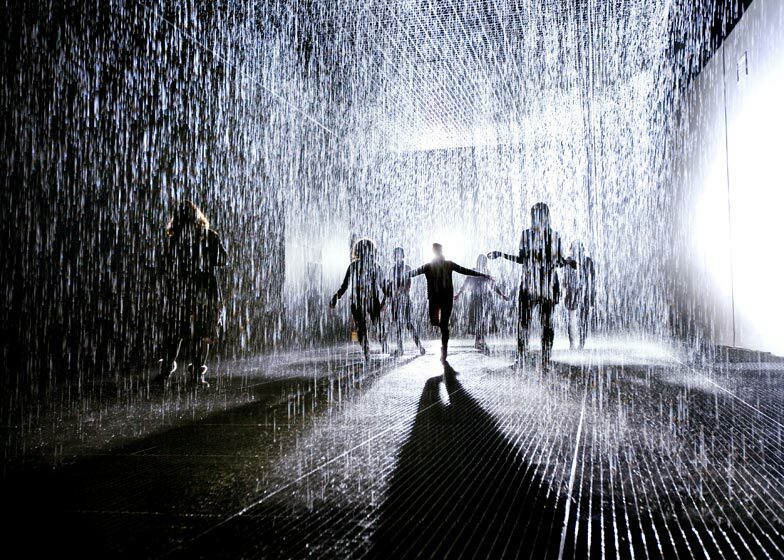 Visitors can play in the rain without getting wet in this installation by interactive designers rAndom International at the Barbican in London (+ slideshow). 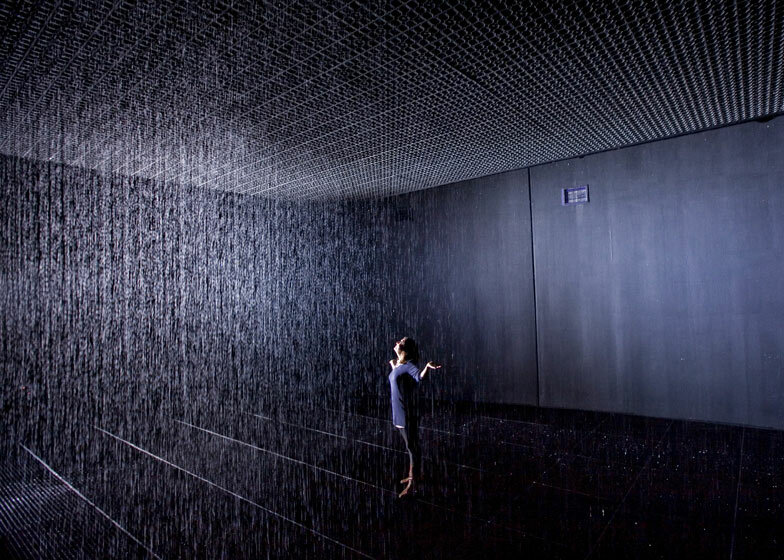 Located in The Curve gallery, Rain Room is a perpetual rain shower which lets visitors feel the moisture in the air and hear the sound of rain while remaining untouched by drops of water. Cameras installed around the room detect human movements and send instructions to the rain drops to continually move away from visitors. The water drips through a grid in the floor where it is treated before being sent back up to the ceiling to fall again. 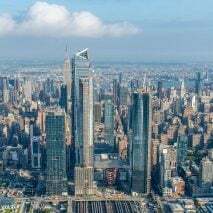 Formed in 2005 by former Royal College of Art students Hannes Koch, Florian Ortkrass and Stuart Wood, rAndom International has created a number of installations involving audience participation. 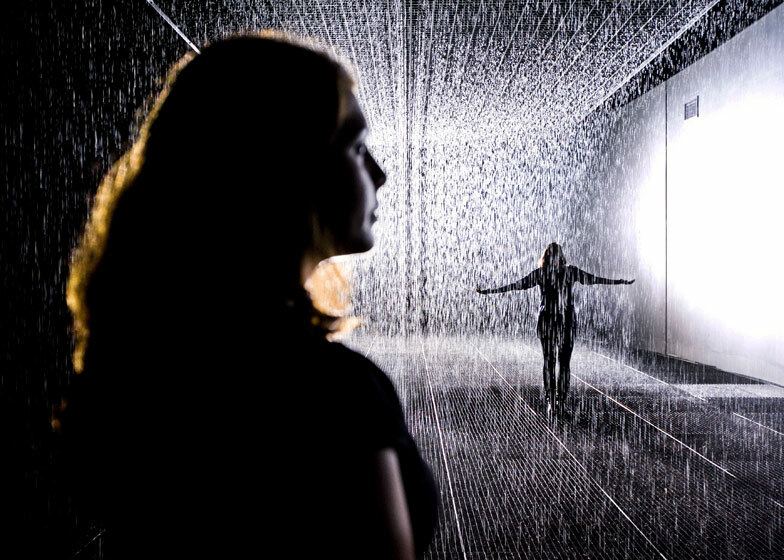 "Rain Room is the first time that we've extended the level of our experimentation to the huge public space that is The Curve at the Barbican," rAndom International told Dezeen. 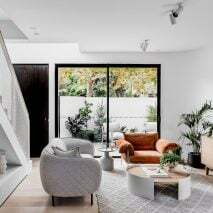 "Our other work has performed on a more intimate scale in terms of size and engagement, but what's common to most of our projects is that they extract interesting behaviour from the viewers," they added. 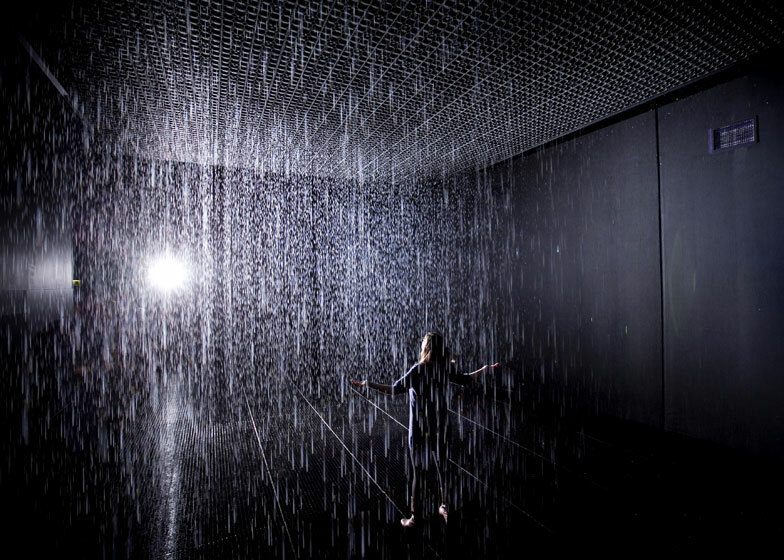 Their proposal to create a rain shower inside the gallery didn't faze the curators. 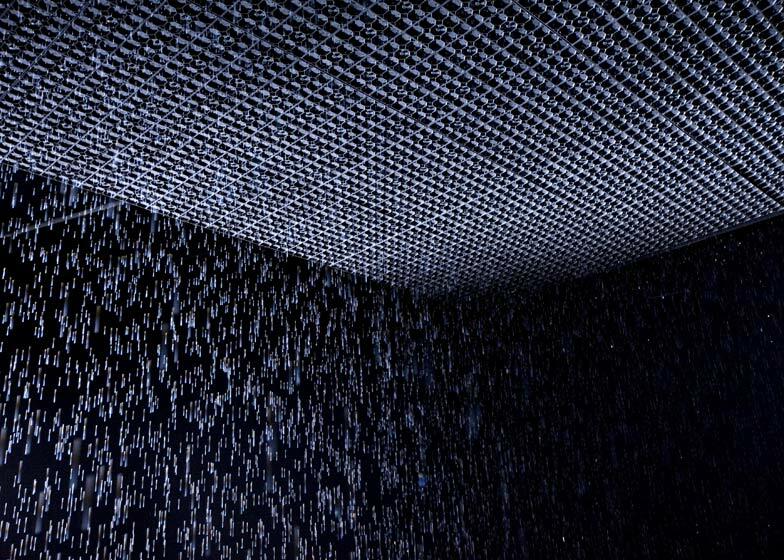 "The curatorial team around Jane Alison has not blinked once in view of the actual implications of realising the Rain Room at The Curve – a never-done-before project featuring thousands of litres of water above a BBC recording studio and right next to a theatre and concert hall in a public art gallery." The designers have also collaborated again with British choreographer Wayne McGregor, whose Random Dance company will perform short 'interventions' in the Rain Room to a score by Max Richter on selected Sundays during the exhibition. "Working with Wayne and Random Dance has always been very rewarding, as his perspective seems to complement our way of working extremely well," said the designers. Earlier this year Dezeen featured their collaboration for the Future Self project at MADE in Berlin, in which a lighting installation mapped and replicated human movement. Rain Room isn't the first weather-related art installation to appear on Dezeen – we've also featured a moving cloud of raindrops in a Singapore airport and an LED sign in a London park displaying yesterday's weather. Photographs are by Felix Clay. 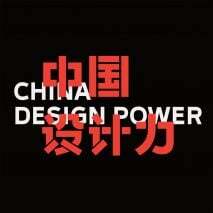 The exhibition is supported by Arts Council England. 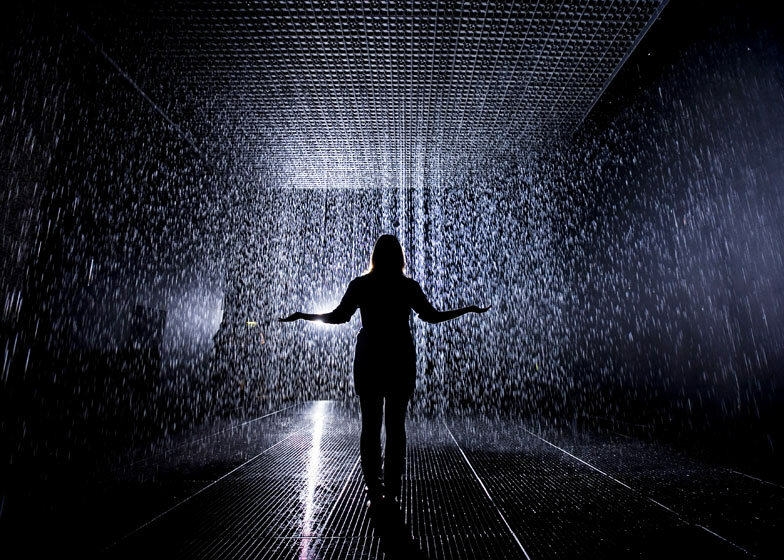 Rain Room has been made possible through the generous support of the Maxine and Stuart Frankel Foundation for Art. Known for their distinctive approach to digital-based contemporary art, rAndom International’s experimental artworks come alive through audience interaction. 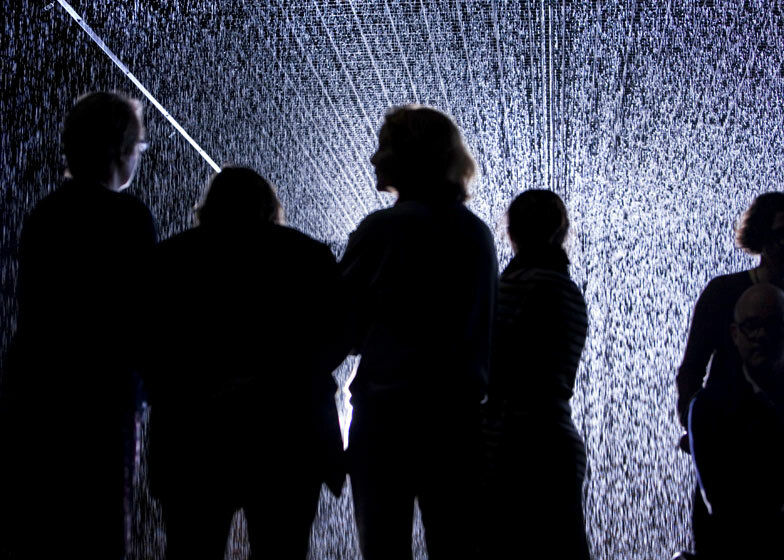 Their largest and most ambitious installation yet, Rain Room is a 100 square metre field of falling water for visitors to walk through and experience how it might feel to control the rain. On entering The Curve the visitor hears the sound of water and feels moisture in the air before discovering the thousands of falling droplets that respond to their presence and movement. 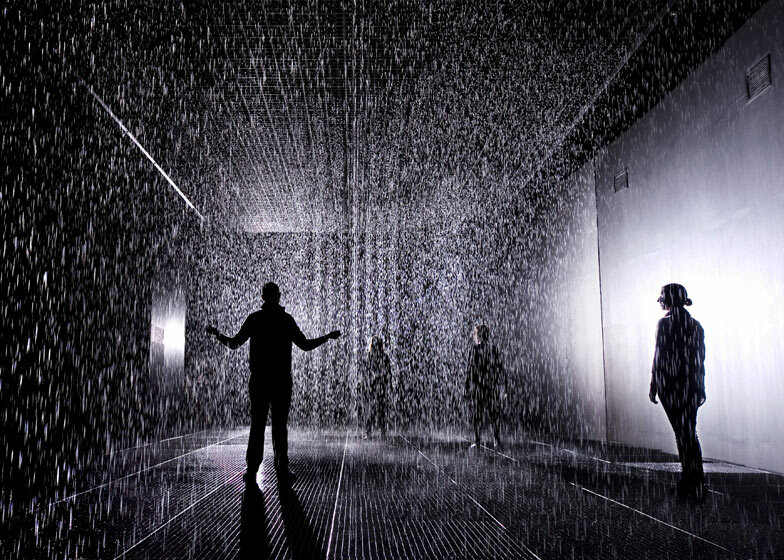 Rain Room opens in The Curve on 4 October 2012. 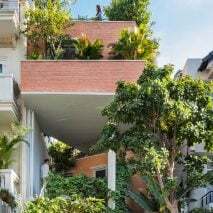 Kate Bush, Head of Art Galleries, Barbican Centre, said: The Curve has previously played host to guitar-playing finches, a World War II bunker and a digital bowling alley. 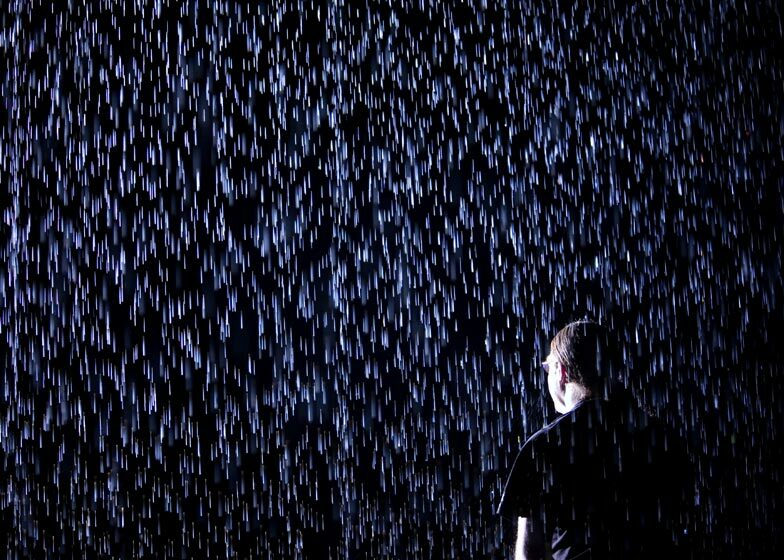 rAndom International have created a new work every bit as audacious and compelling - Rain Room surpasses all our expectations. 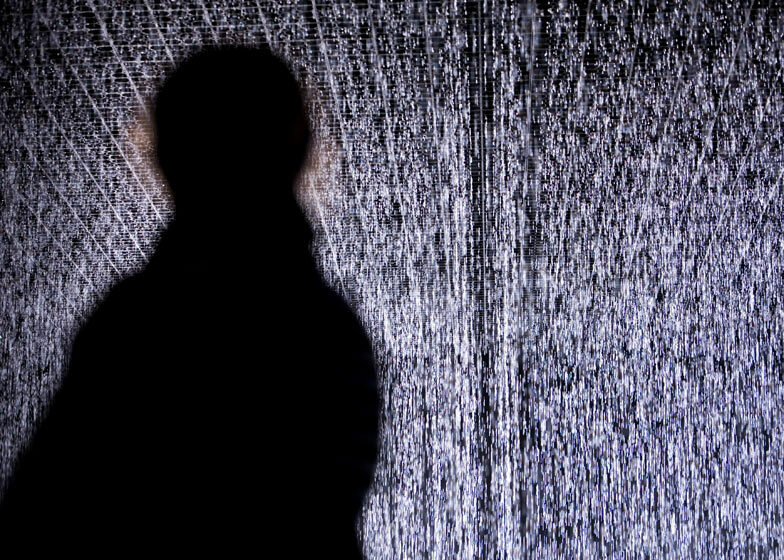 At the cutting edge of digital technology, Rain Room is a carefully choreographed downpour – a monumental installation that encourages people to become performers on an unexpected stage, while creating an intimate atmosphere of contemplation. 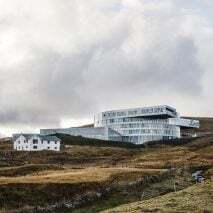 The work also invites us to explore what role science, technology and human ingenuity might play in stabilising our environment by rehearsing the possibilities of human adaptation. 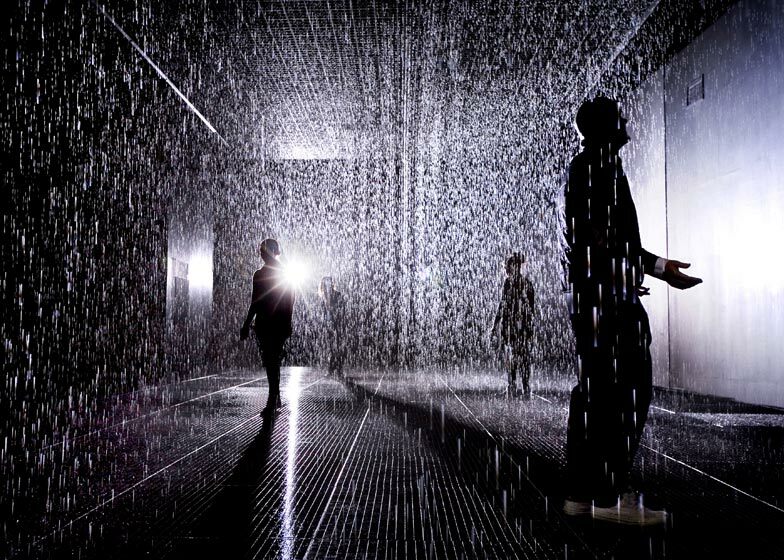 rAndom International said: Rain Room is the latest in a series of projects that specifically explore the behaviour of the viewer and viewers: pushing people outside their comfort zones, extracting their base auto-responses and playing with intuition. 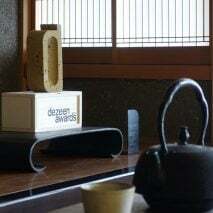 Observing how these unpredictable outcomes will manifest themselves, and the experimentation with this world of often barely perceptible behaviour and its simulation is our main driving force. 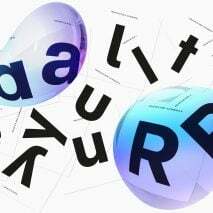 Finding a common purpose as students at the Royal College of Art, rAndom International was founded in 2005 by Hannes Koch, Florian Ortkrass and Stuart Wood. Today the studio is based in Chelsea – with an outpost in Berlin – and includes a growing team of diverse talent. With an ethos of experimentation into human behaviour and interaction, they employ new technologies in radical, often unexpected ways to create work which also draws on op art, kinetics and post-minimalism. 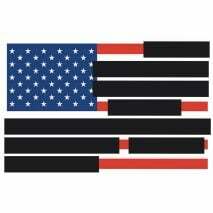 rAndom International have gained international recognition, inspiring audiences from broad multidisciplinary interests. A breakthrough work of 2008, Audience, marked rAndom’s first installation with audience participation. Motorised mirrors disconcertingly respond to human activity in their midst in inquisitive, synchronised movements, with the viewer becoming both active agent and subject of the piece. Swarm, a light work of 2010, emulates the behaviour of birds in flight: the sound created by the presence of visitors causes the abundant individual light sources to respond in swarm-like formations. With Future Self, a new commission by MADE Berlin in 2012, the studio explores the direct interaction of the viewer with the full body image of the self, represented in light in three-dimensions. 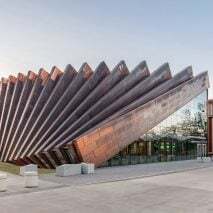 Other notable commissions include Reflex, a large scale light installation that inhabited the windows of London’s Wellcome Trust for one year, and the studio’s scenography for Wayne McGregor’s production, FAR, presently on world tour. rAndom International’s kinetically responsive sculpture Fly was premiered at the last Moscow Biennale of Contemporary Art, while intelligent light installation Swarm Study / III is on display permanently at the Victoria & Albert Museum, London. 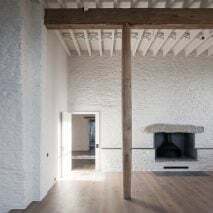 rAndom International are represented by Carpenters Workshop Gallery, London and Paris. 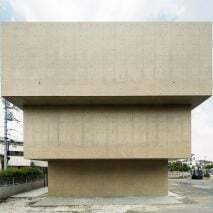 An overview of their work, Before the Rain, is on show in Paris 8 September – 21 December 2012. 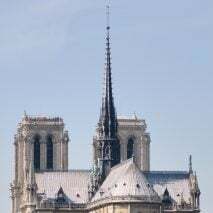 Prior to this they have exhibited at Tate Studio at Tate Modern, Pinakothek Der Moderne, Munich and Museum of Modern Art, New York. 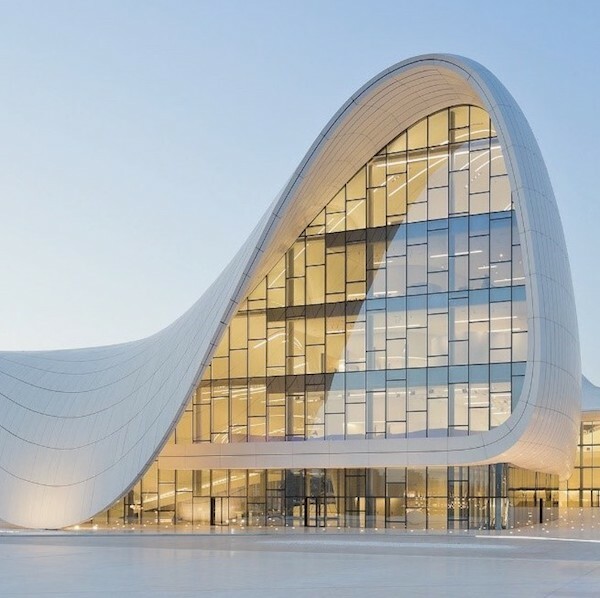 They have won a number of awards including Designer of the Future 2010, Prix Ars Electronica – Honourable Mention, CR – Creative Futures Award, Wallpaper* Award and were listed in the Observer’s Top Ten Creative Talent in the UK. 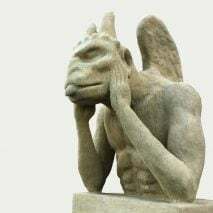 Earlier works form part of the permanent collections at the Frankel Foundation for Art, the Victoria & Albert Museum and the Museum of Modern Art, New York.